Whether you love the Royal family or not, you have to be impressed at the longevity of Queen Elizabeth II. To have served her country for 63 years and seven months is very impressive, and she is still going. To put some of this into context, during her reign there has been 12 Prime Ministers, 12 US Presidents, and 7 Archbishops and 7 Popes. 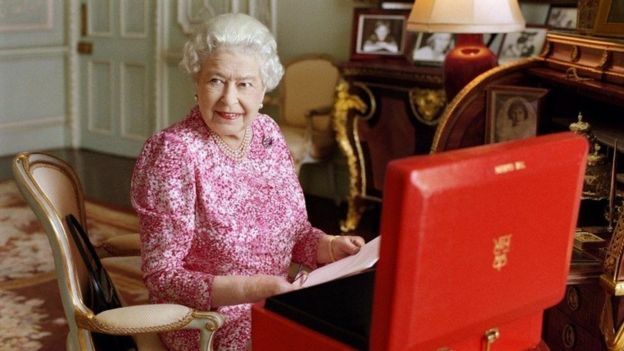 When she took the throne the UK was a very different place, but she has been one thing that has remained constant. Churchill, Stalin and Truman were all in power when the Queen acceded the throne. Victoria purchased the Balmoral estate, which Elizabeth spends a lot of time at. Elizabeth even rides in the same coach that Victoria used to ride in for the State Opening of Parliament, and they were both shot at while riding near Buckingham Palace. Victoria though rules an Empire of 400 million people, Elizabeth is head of state to some 138 million people. There are many that are not fans of the Royal family, but anyone who puts in 63 years and seven months of service deserves to be admired.